This amazing donation will provide 1,875 hours of home nursing respite care for our profoundly sick children in each and every community throughout Ireland. 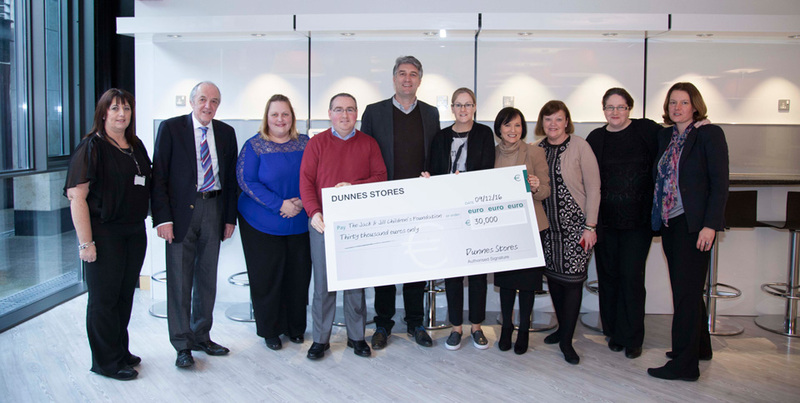 They say “you can’t buy time” but that is exactly what Dunnes Stores have given our families – the precious “gift of time”, time to do all those things we often take for granted, like the weekly shopping or a night’s sleep, secure in the knowledge that their child is being well cared for. What an amazing gift? Thank you all so very much.